NHK International continues to advance its technical capabilities in the process of delivering component solutions to the automotive market. Today, we combine leading-edge technology in research and development with JIT manufacturing across multiple facilities, to initiate new design solutions for OEMs seeking a wide range of products. The NHK Seating Division leads the industry in seat design and quality by following NHK’s proven lean-manufacturing model. We currently sequence with top automakers in three states by leveraging our proven quality and delivery practices. 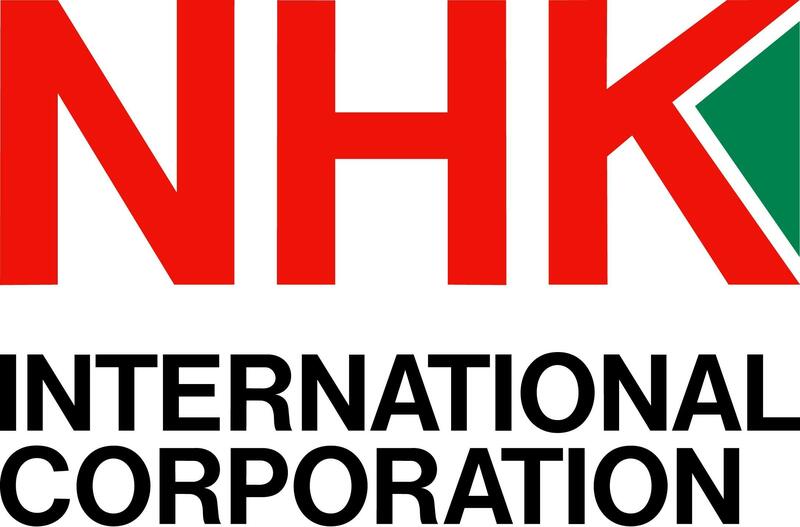 NHK has the financial capacity to build a new facility near your production plant as well. NHK has the ability to meet the alloy, shape, and strength specifications for a wide array of springs, including springs used in manual (MT), automatic (AT) and continuous variable transmissions (CVT). NHK produces the highest quality engine valve springs with high durability characteristics for the most demanding applications. Our springs are found in high-performance racing circuits including NASCAR and IndyCar. Unlike other suppliers, NHK is equipped to produce solid, spring-steel or high-grade, seam-welded, hollow-tube stabilizer bars. This allows for the superior design versatility necessary to achieve your ideal cost-and weight-reduction-to-performance metrics that can give you a competitive edge. NHK’s lightweight, durable springs for passenger cars and heavy-duty truck suspension systems, optimizes shock absorptions and NVH reduction while contributing to improved fuel efficiency. NHK is a leader in the manufacturing of trunk lid torsion bars – an automotive component that makes opening a car trunk easy by bearing most of the weight of the steel lid. Without torsion bars, the trunk lid would be too heavy for the average car owner to lift singlehandedly.